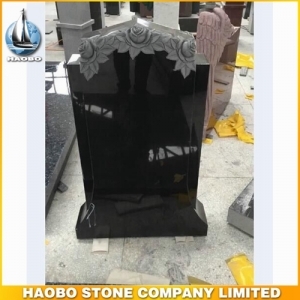 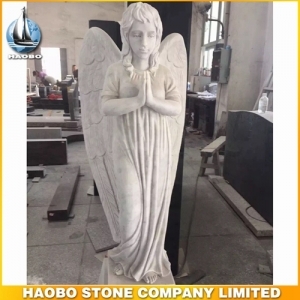 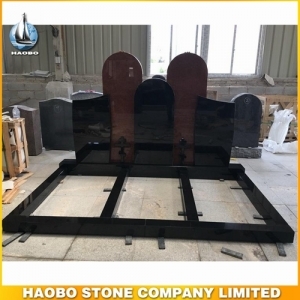 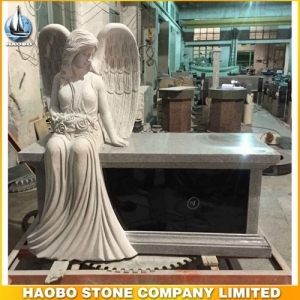 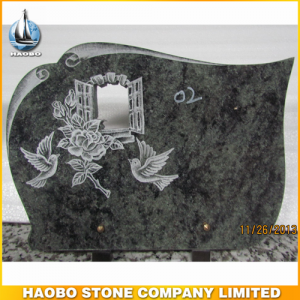 It has a successfull ending for Haobo stone team which has attended 2019 MBNA Monument Industry Show. 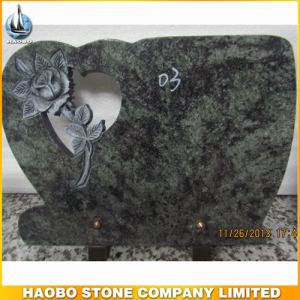 The exhibition was held from February 8th to 10th. 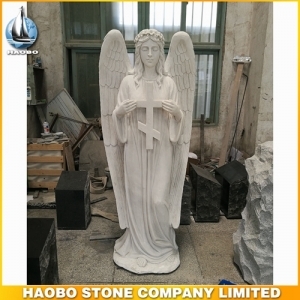 For this exhibition, we made many new designs to display included various style of monuments, stone sculptures, stone mosaics,culture stone for wall cladding, etc. 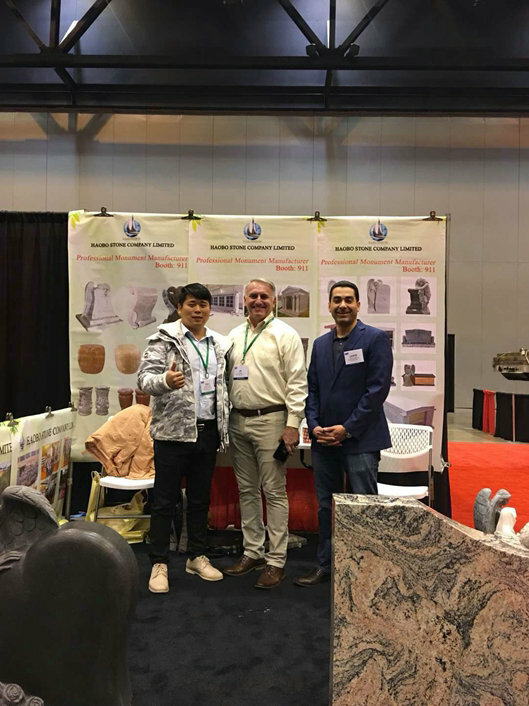 That was very glad to have many regular customers and new customers visiting us at booth number 911. 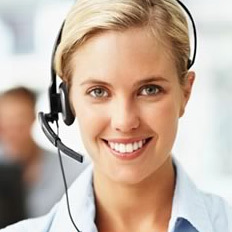 And then, we had a wonderful discussion about requirement of the customers face to face. 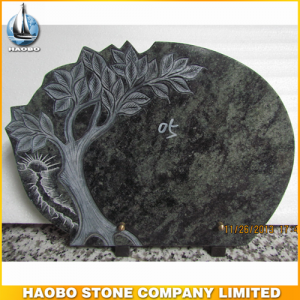 Here are some wonderful photos sharing with you.